Now the steering wheel is turned slightly to the left, even when the wheels are straight. car used to pull slightly to the left before the install, now it pulls less, but now it's to the right. I assume I changed something with the alignment, and I have to take it to an alignment shop tomorrow. 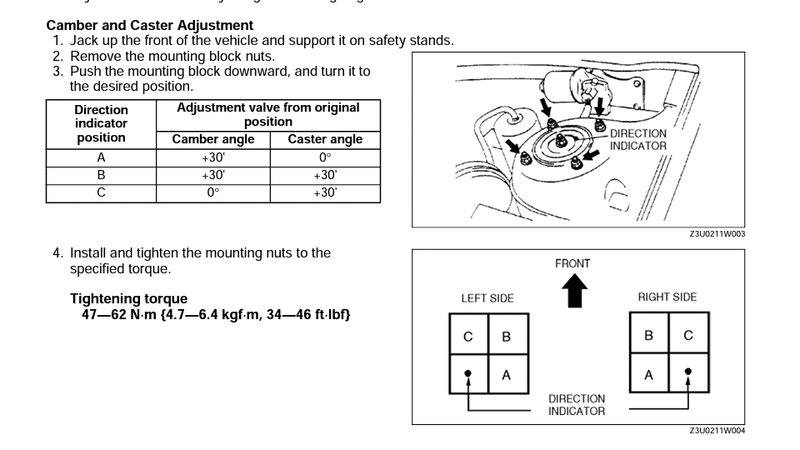 unless I installed the struts wrong? there were no markings to line up or anything I just bolted the new ones on and that was it. 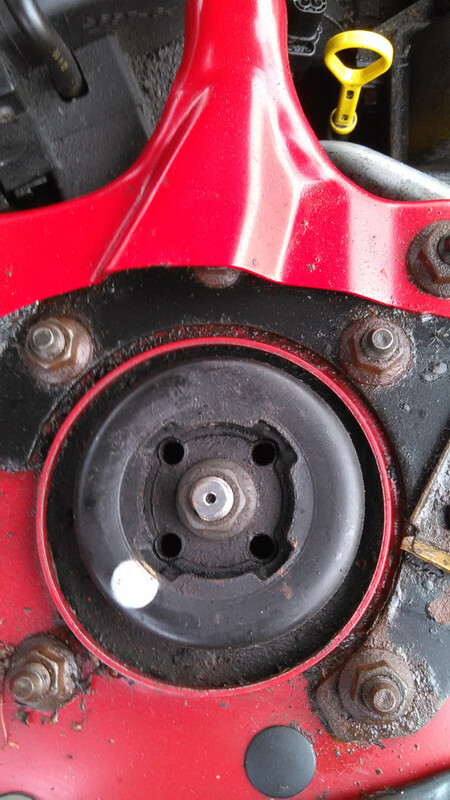 There was a white indicator dot on top of the old struts though, but not the new ones. everything seems to be ok driving it though. OEM struts are offset from center to allow for caster and camber adjustments. A lot of aftermarket struts aren't offset and everything is centered. One guy had to get the holes ovalled out to allow for camber and caster adjustment. 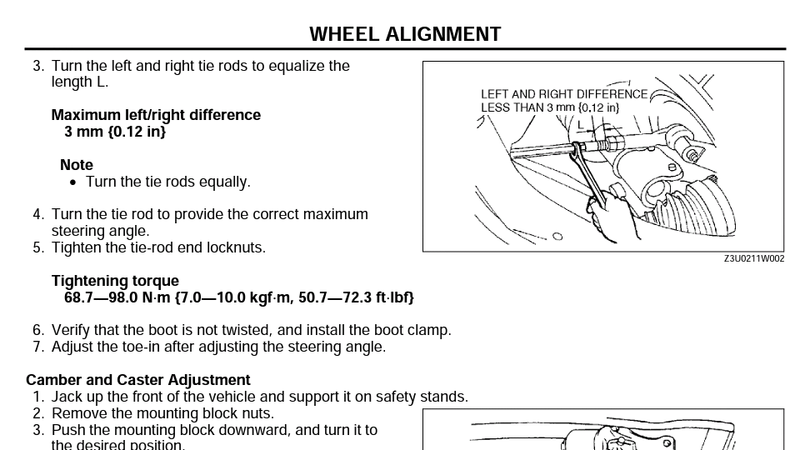 If your only problem is the centering of the steering wheel then that is done by adjusting your tie rod ends... One side in a bit and the other side out a bit. I remember my 85' 626 was pulling one way and the mechanic removed the four nuts, rotated the strut and reinstalled it. That got rid of the pulling. Steering wheel not straight anymore 6100 Miles?